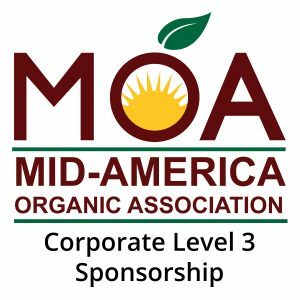 Each year, generous businesses and individuals sponsor the MOA Conference. These sponsorships help MOA put the conference on, and we would like to extend a very big thank you to all of our current and previous sponsors. Why Should I Sponsor the MOA Conference?